Our ego is a tool. It’s what helps us keep our self-esteem up and helps us set boundaries, but like most things in life, it also has a negative side. 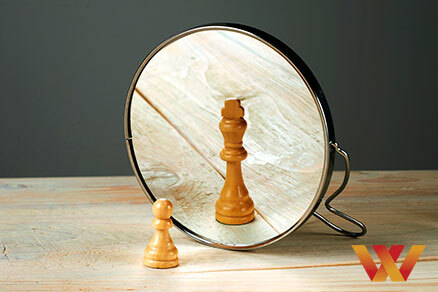 ‘Me, myself and I’ can stand in your way when seeking an executive role. In order to succeed as an executive candidate, you need to be self-aware, keep your ego in check and learn to harness the good. There’s a very fine line between being confident and being egotistical. 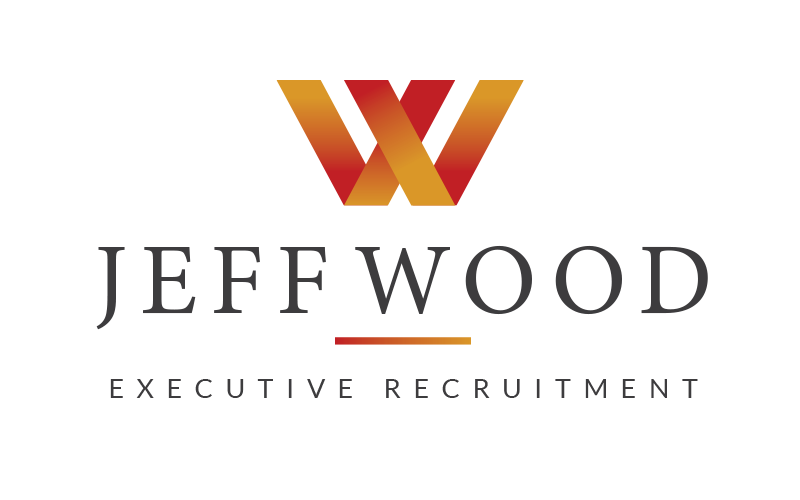 Too often the line blends together, but executive recruitment specialists with their years of experience can see through this. You will need to learn to present yourself as confident and in control, not egotistical and out of control. Failing to reach this point can result in your ego tripping you up and you missing out on some great opportunities. Continue reading to learn more about how your ego can get in your way when seeking an executive position and how to manage it going forward. A wise man once said: “that which brought you to this point, might be standing in the way to you reaching your next level.” What he very diplomatically stated was, we all have blind spots to our personalities and traits and sometimes we need others to point them out to us. There are things that you excel at and things that you do not. As an executive candidate, you need to take some time to build a personal brand that is a true reflection of you. Despite what you may think, this is not always a task that is best carried out by you, the candidate. Your ego can hinder your view and sometimes you need a fresh set of eyes to help you bring your unique brand to the forefront. An executive recruitment specialist can help you to focus on what you’ve accomplished in your field in a confident manner without coming across too strong or dominating. Yes of course you can write your own resume, but it’s important that you portray yourself in the best light possible without your ego taking the spotlight. You need to present the right information about your strengths, your experience and your accomplishments without being overzealous. Unfortunately, for many executive candidates, their resume can read as though they’ve tried a bit too hard and that is the fault of ego. Once you have your resume drafted, consider running it by a trusted colleague, family member or executive recruitment specialist that you can rely on for honest feedback. Your resume is the first step towards your new career so don’t let your ego trip you up before you start the journey. As a leader, it’s important to be charismatic and confident in your own abilities and those of the team. However, to be an effective leader, many would argue that your ego should be left at the door. The traits that leaders exhibit in any organisation will ripple down the ladder and servanthood is one trait that will benefit not only the company, but the customers as well. Having a willingness to help others and lead from the front line is the true mark of a leader but with your ego in the way, this approach to leadership is all but impossible. Executive positions, by their very nature, require a certain amount of confidence and charisma that can feed your ego. This fuel can be a great driving force for many leaders but at the executive recruitment stage, it’s crucial that you come across as an approachable and humble candidate while also maintaining an air of confidence. It can be a difficult balance to strike but those that find a way to walk that fine line between egotistical and confident will see their executive career reach new heights in no time.